- Tag installation in the central location of windshields. - necessity with the athermic windshields. 1.Long range: easily read within 4 meters. 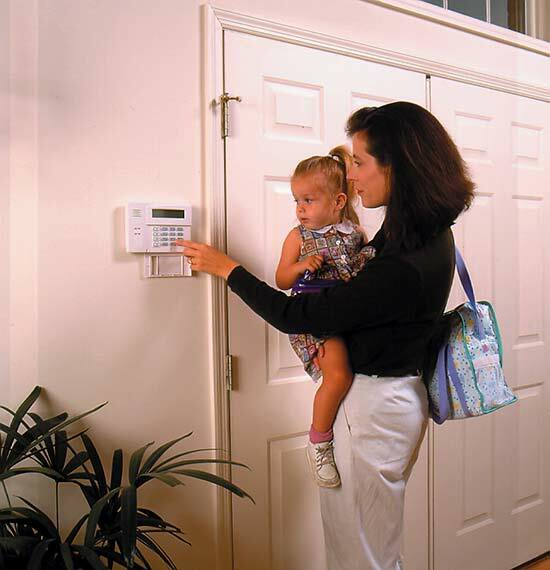 Due to the practical need of Access control, the reading range should not be too long. Users have not to approach the reader or pass through the appointed area to be detected by the reader. The identifying process is full automatic, which can avoid the problem that driver must open the window to punch the card in bad weathers. This advantage can effectively relieve the jam caused by massive entering and exiting vehicles in rash hours. 2.Stable running: active cards have stable reading range and not influent by the environment. 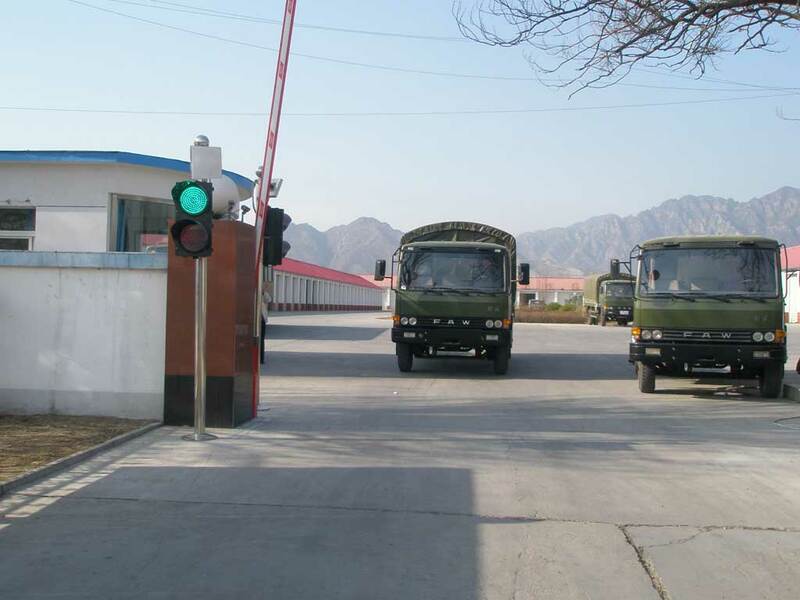 Moreover, active cards can effectively avoid the shielding effect of the vehicles’ anti-explosion metal net, exchanging data with the reader successfully. 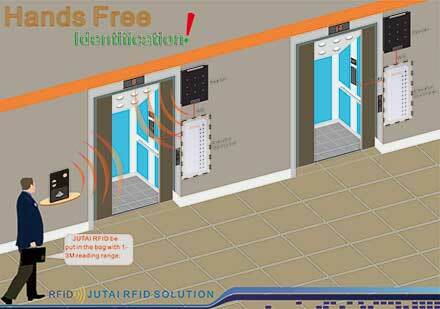 3.High speed data exchange between reader and tags, the speed of readable cards can reach 200km/hours. 5.High reliability, working temperature -40~85 centigrade, waterproof, shockproof and dustproof. 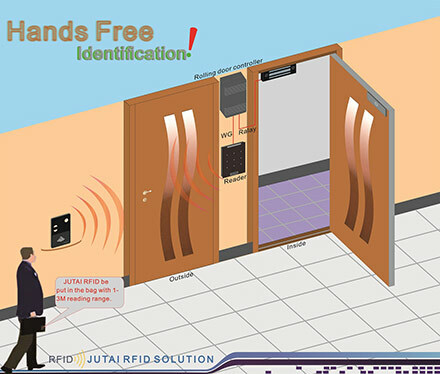 Middle distance reader for elevator management control.free your hand! The reader operates stand-alone, i.e. tags are read and the reader makes decisions depending on the tag ID, I/O events (e.g. ground loop) and time. The reader can also control barriers using its I/O control features. RFID parking management solutions are designed to efficiently control the entrance and exit gates of parking facilities within a wide range of read distances and access speeds. 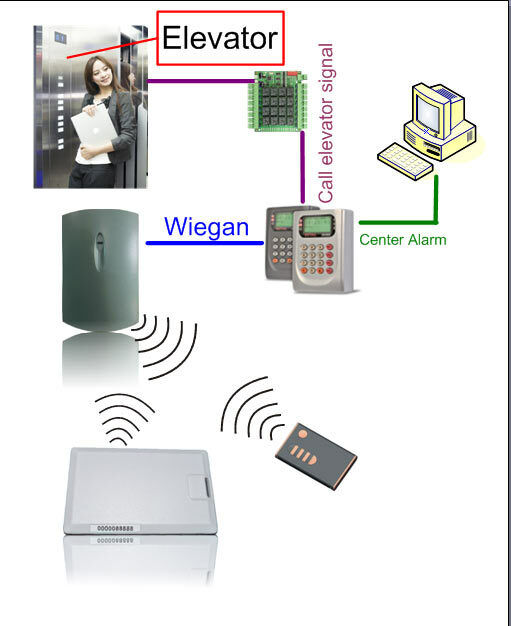 Access electronic or simply put RFID automated access for door controls to buildings, departments, rooms, secured closets (wiring, PBX, etc.) and cabinets is very cost effective and secure to use.